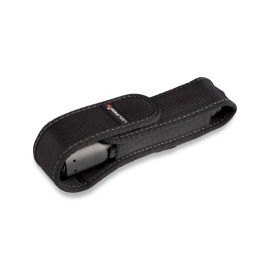 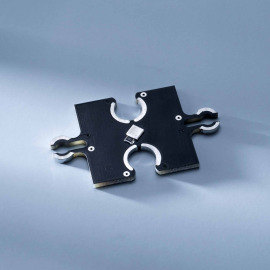 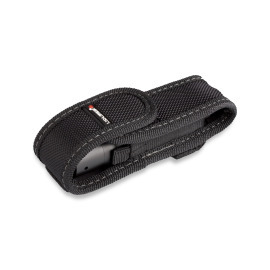 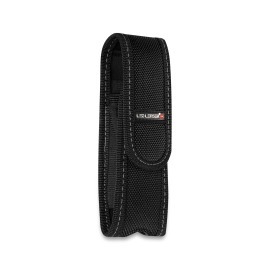 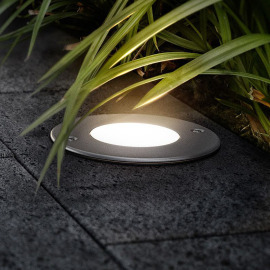 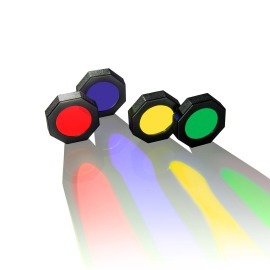 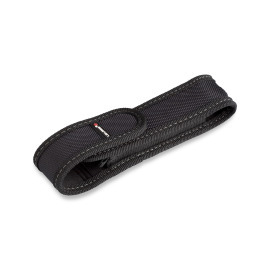 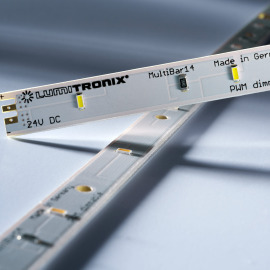 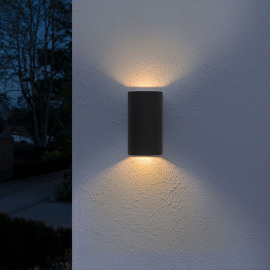 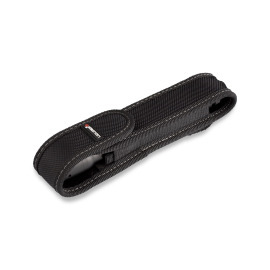 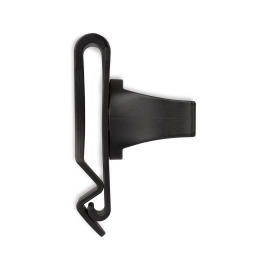 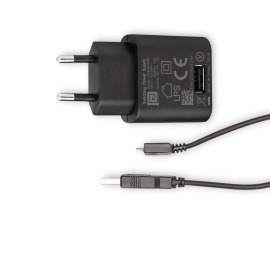 Simple appearance meets superior luminosity and useful functions! 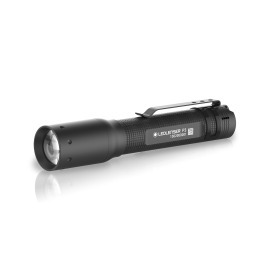 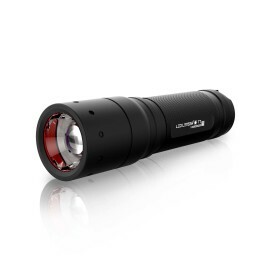 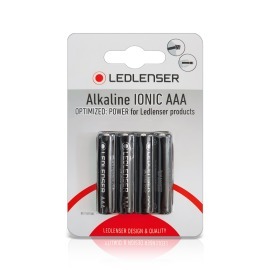 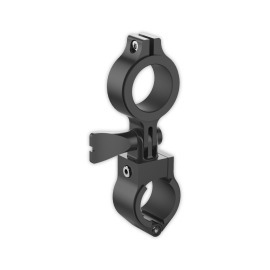 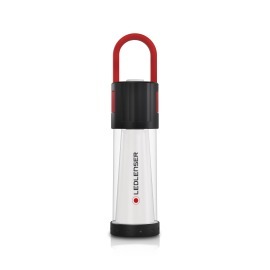 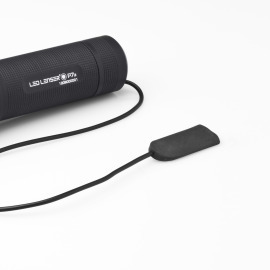 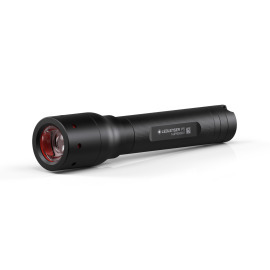 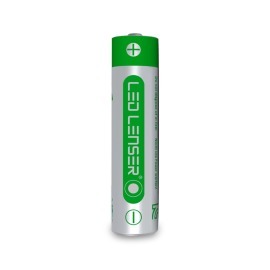 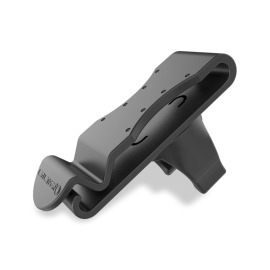 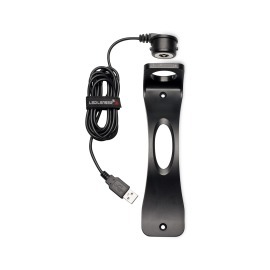 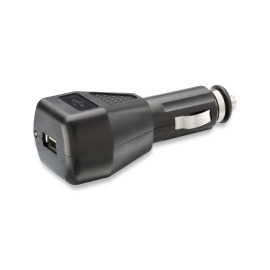 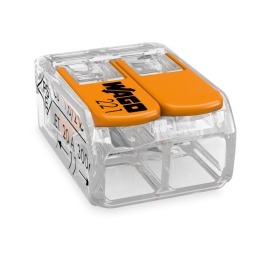 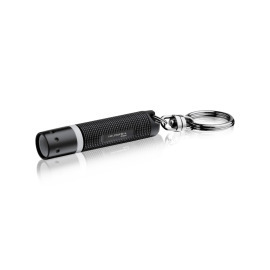 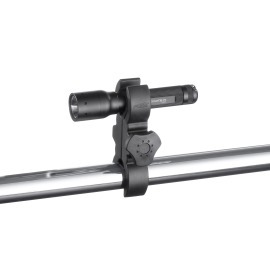 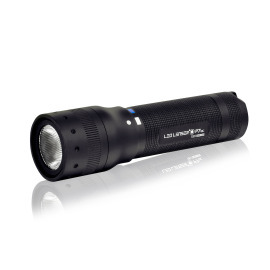 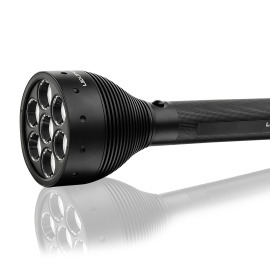 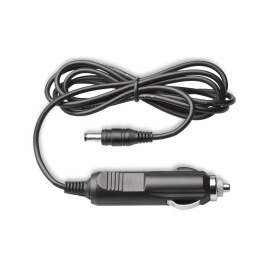 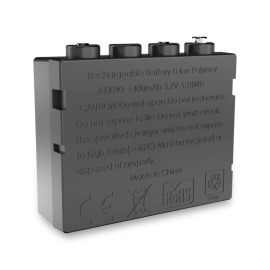 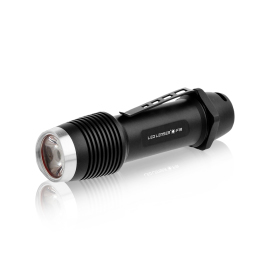 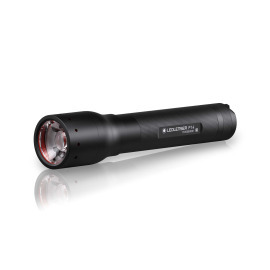 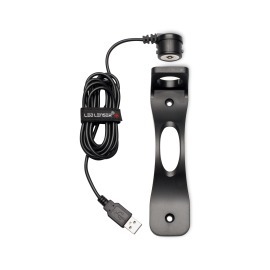 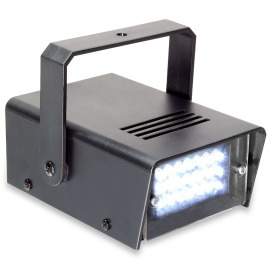 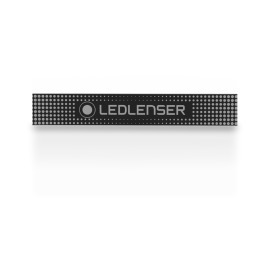 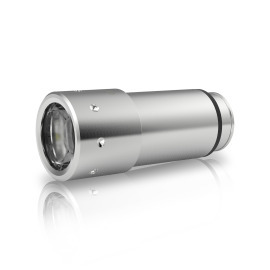 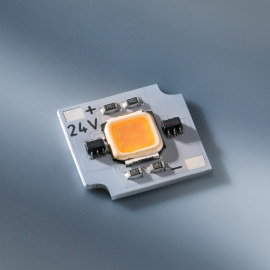 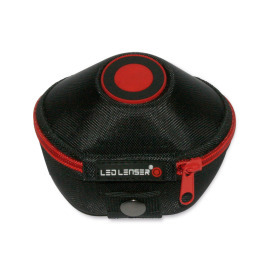 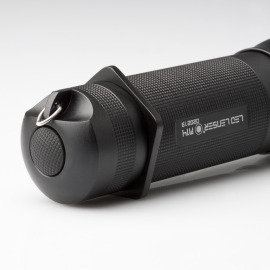 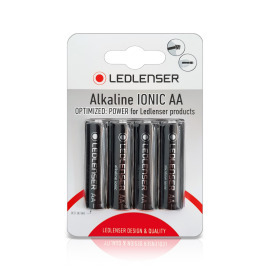 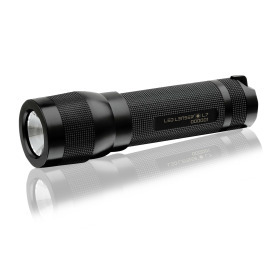 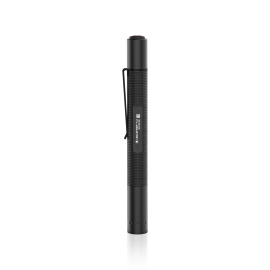 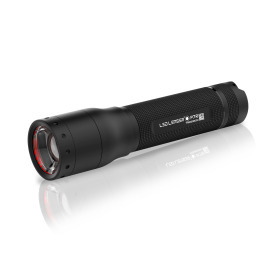 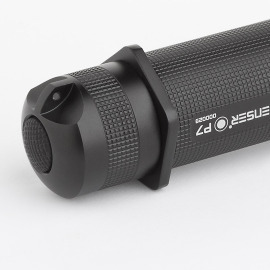 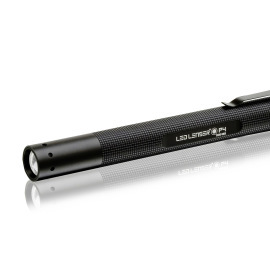 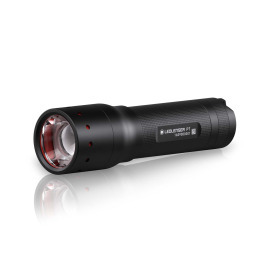 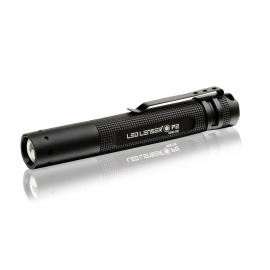 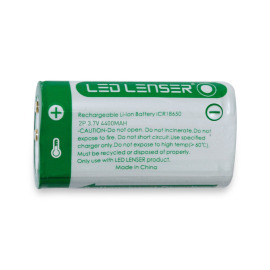 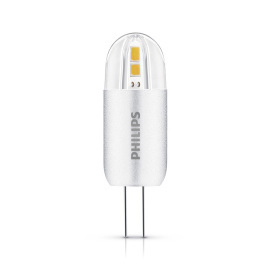 Made of robust, splash-proof aluminium with an intensity of up to 280lm. 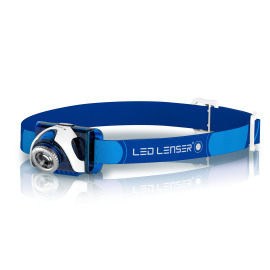 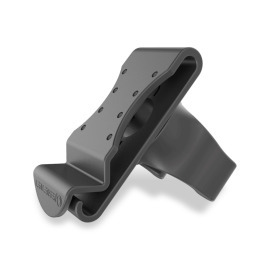 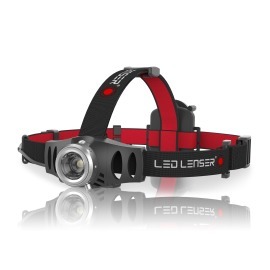 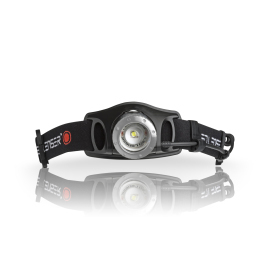 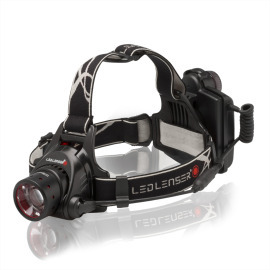 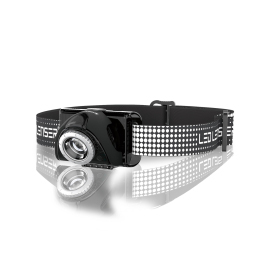 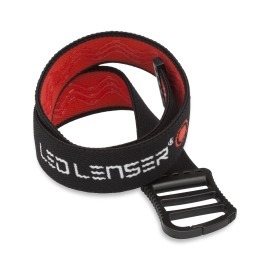 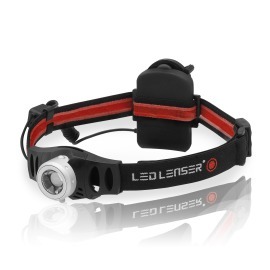 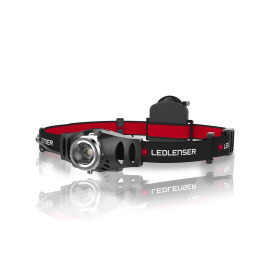 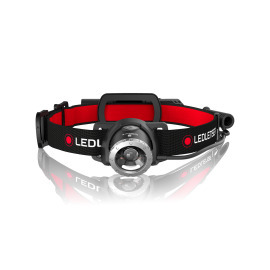 The perfect headlamp for use in the dark! 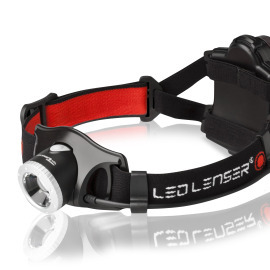 This ingenious headlamp automatically adapts to the light conditions! 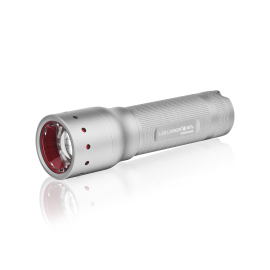 The perfect entry model with key lock. 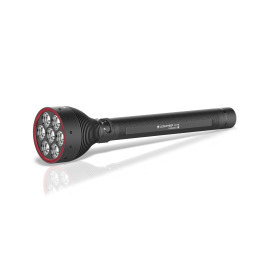 With a new lens and more powerful batteries, the successor of the popular H7R leaves nothing to be desired. 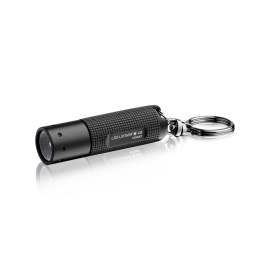 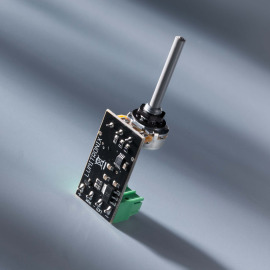 Small but powerful! 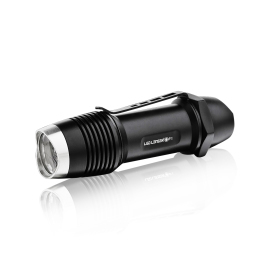 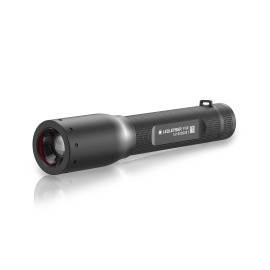 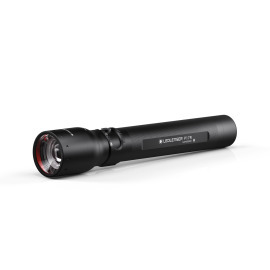 Up to 1000 lumens at a range of up to 210m!